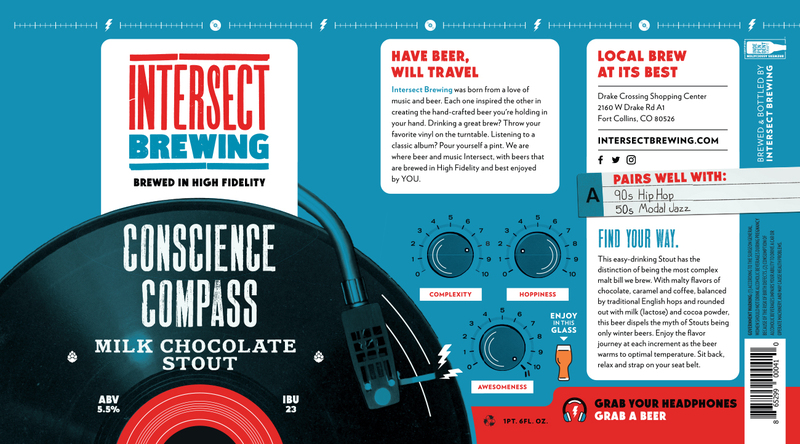 Intersect Brewing combines two loves of mine: music and beer. 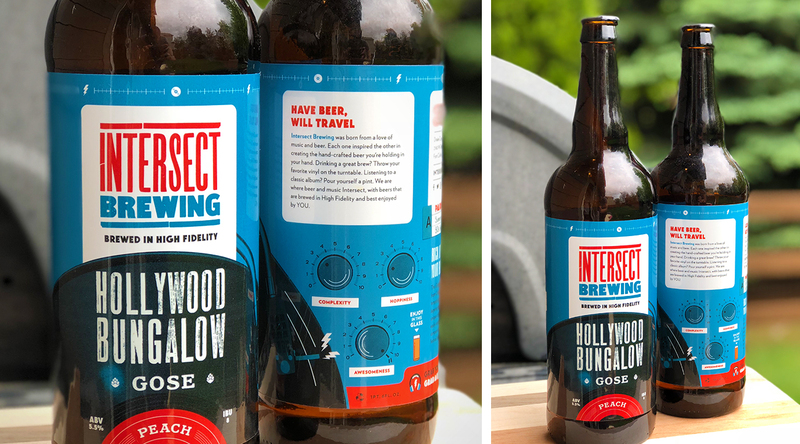 Intersect approached Toolbox to build off a pre-established brand centered on good brews and great rock and roll. 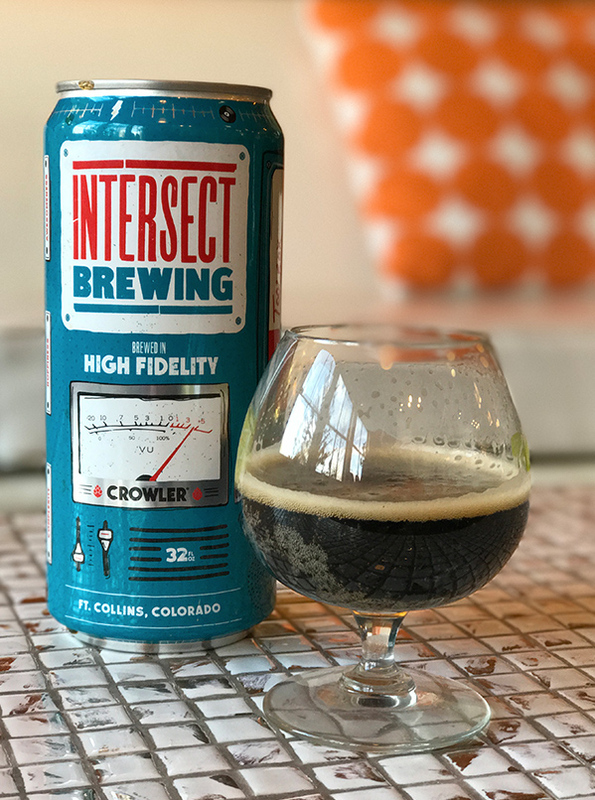 Each variety of beer you order at Intersect comes with a music pairing, ensuring that you're listening to the right tunes for your palette. 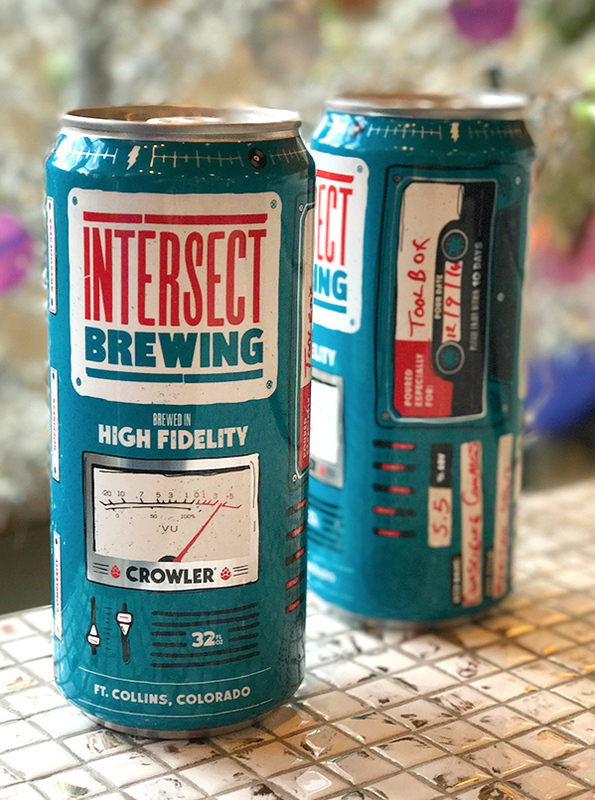 I've especially enjoyed the design and illustration I've had the opportunity to do for Intersect on their Crowler and Bomber labels, integrating nods to Intersect's rock and roll roots throughout (every beer's Awesomeness volume knob has been turned up to 11, for instance).